You got an important errand to run, but also some last minute shopping to do for a wedding or an upcoming event, So how do you fix the problem? Leave the shopping behind and wear the old outfit? No way. What if I told you that you can just chill at home and fix a video call and do your shopping at your own sweet time? Yes, that is absolutely possible. Shopping has never sounded this easy, right? Introducing the new advance way of shopping online with G3+Fashion, fix your last minute fashion need with just a click and a video call where you get to choose and have a real shopping experience. G3+fashion is a one-stop shopping destination to cover all your wardrobe needs via a video calling option, from exclusive ethnic wear to the latest branded clothes made available for Women, Men and kids. Being in the market for the last 29 years, G3+Fashion has been delivering the best service to over 80 and more countries. 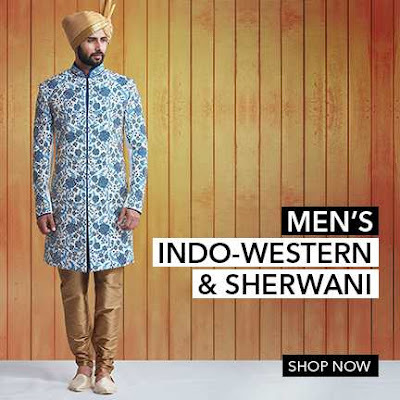 They have created a niche in the online shopping category with their popular and on-trend western and exclusive ethnic wears. They specialized in varieties of wedding Sarees, Lehenga Choli, Salwar kameez, party wear, casual outfit and with more options for special occasions. 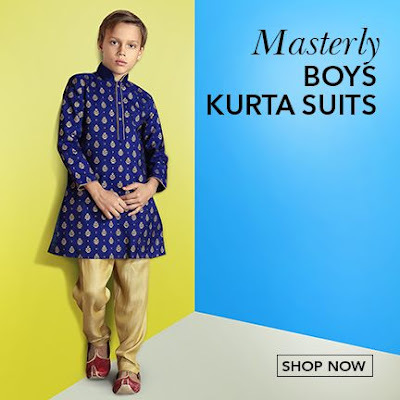 Other brands which make a place in their online categories are Lee, Levis, Allen Solly, UCB, Spykar, Wrangler, Gini & Jony, Indian Terrain, and other leading brands. They have the best premium collections outfit for Men, Woman, and Kids. Their exclusive deals on Indian wear has made their name synonym across the globe including countries like Canada, Australia, London, US, Malaysia, Singapore, South Africa, Switzerland, France, UAE, and more. Like any other online store, G3+Fashion build its way with a small start which later went on to become bigger and bigger, it first started with a brick of trading, retail and then moved on to an online portal. They have come a long way in bringing people closer to their love for fashion. We have heard of online shopping, online trail, but not a video shopping experience. One of the unique trademarks of G3+Fashion is its feature of providing a video shopping option to its customers. With buyers from both national and International globe, G3+Fashion made it necessary to give their customers the finest shopping experience with less hassle and more freedom to pick high quality clothing for every special occasions. Here, you can book an appointment any day and start shopping without having to go through the struggle or with the thoughts of whether it will fit you or not. 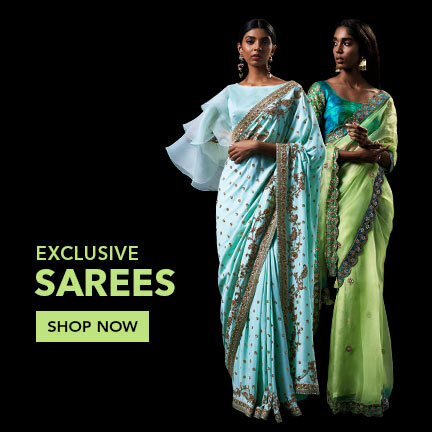 If you have an upcoming wedding or an event to attend and you don’t wish to step out of the house hunting for an attire, you can always visit G3+Fashion website and follow the procedure of online shopping via video calling, the option is also available for wedding sarees shopping via video calling at your own convenient time. Now, experience the new way of online shopping via skype video call and face time at G3+Fashion. G3+ Video Shopping is a fast, easy, and a perfect way to fix all your fashion essentials. G3 Fashion is making online shopping easier for you. Visit their website for more style options or for a video calling appointment.